The Bamboo Sheet Set by Home Spun is the ultimate bedding on the market today. 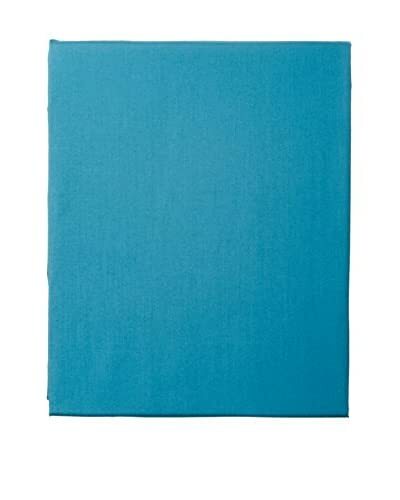 Made from 100% Rayon from Sustainably Sourced Bamboo, these sheets create a softness unlike you have ever felt before. Satin smoothness and expertly crafted breathability wicks away any sweat or moisture, keeping you dry and comfortable all-night long. You will absolutely love this bedding! We pride ourselves on the high quality of our sheets because we consider your comfort of absolute importance to us! Our bamboo sheets are twice as strong as cotton, hypoallergenic, and perfect for every season.